Baby Shower Basics: What theme? Welcome to part 3 of my Baby Shower Basics Series! If you missed part 2 you can read it here. So now we know who is hosting the baby shower and where it will be held, whats next? We need to decide if there will be a theme and what it will be! 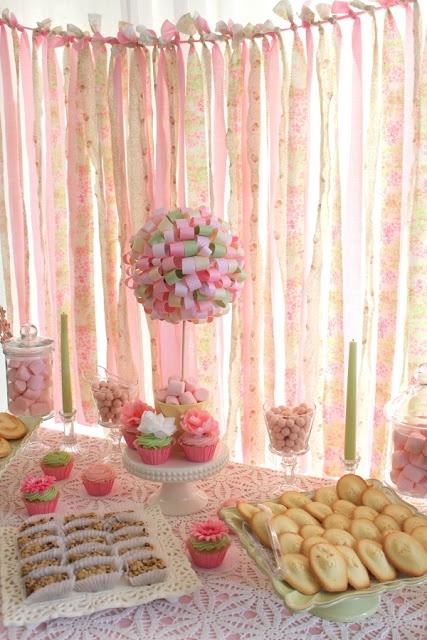 Last year I wrote this post about the pros and cons of having a themed baby shower. So what if you don’t want a theme? Just stick to a colour such as pink for a girl or blue for a boy etc. If you decide you do want a theme I have an entire page dedicated to theme ideas! Just check out the Theme Thursday page! 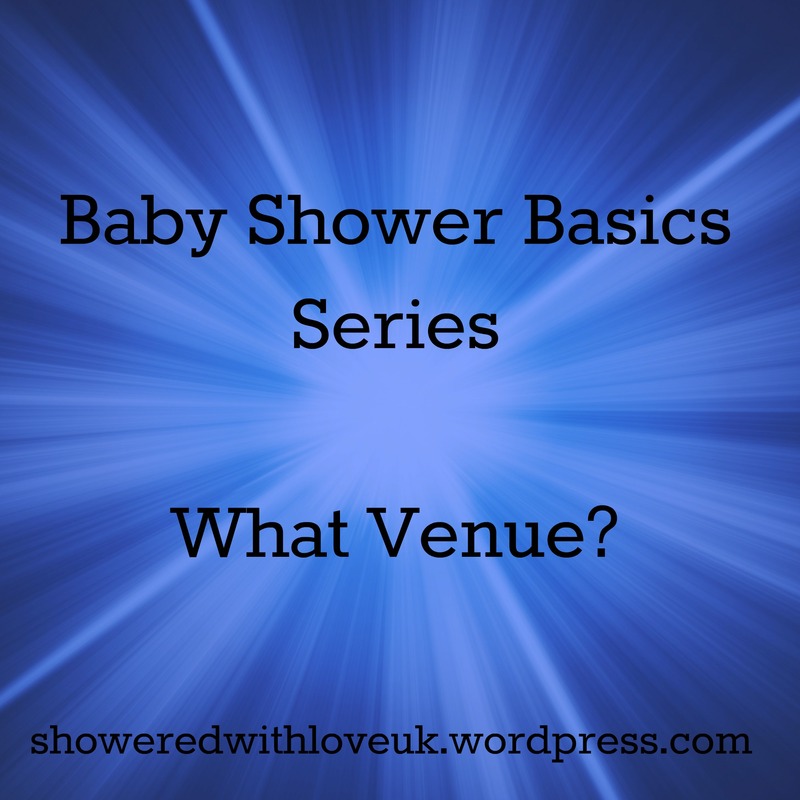 Baby Shower Basics: What venue? Good morning! Welcome to part two of my Baby Shower Basics series. If you missed part one you can read it here. 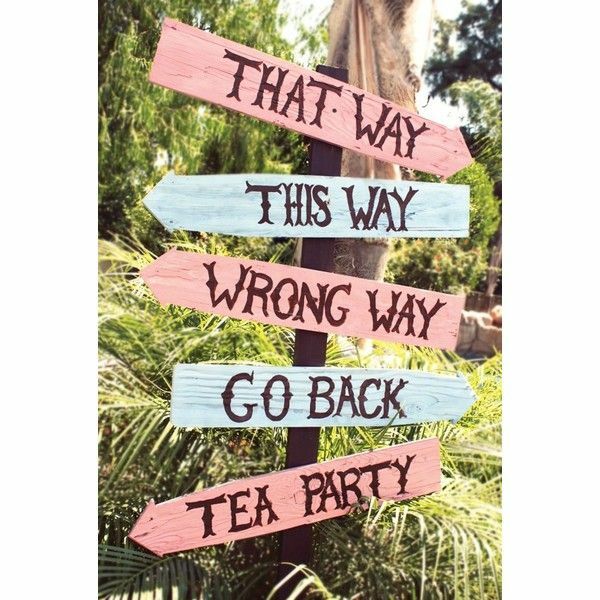 So now that you have decided who will be hosting the baby shower, you need to decide where it will be held. Hire a local community centre- If its going to be a large gathering this may be the best option but it may be expensive! Go outside! Meet in a local park for a picnic- Although in the UK this one can be a bit risky, pray for good weather! If holding at home, have you got enough space? What is your budget? Have you got enough to hire a hall/community centre? Will the location be easy for the guests to get to? Hope this has helped, if you have any points to add please comment below! Part three will be posted next Thursday. In December I “email interviewed” Emma from Life is Peachy! Here she shares her Baby Shower story with us. Thank you again Emma! What year was your baby shower? I had my baby shower in February 2013 – I started planning it in the new year! 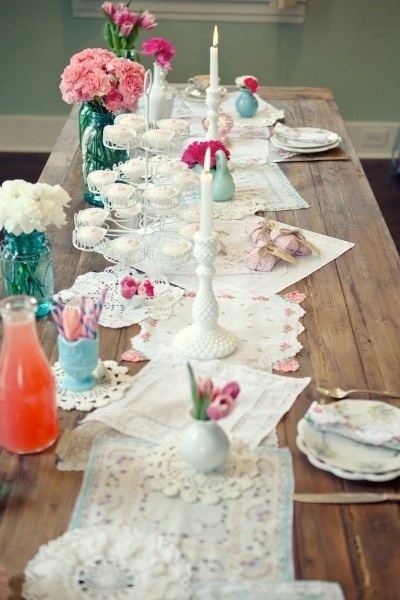 Did you host your own baby shower or did someone do it for you? I hosted my own – I’m a little bit of a control freak about organising things and I love organising get togethers! I think, with hindsight, I was a little too tired to take on some of the work when it actually came to the day (it was just under two weeks before my due date) – but I’m a glutton for punishment! My friend Amanda helped to put invitations together and put a few things in place. I invited about 20 people and 14 made it. I have the smallest house in history, so we were all cramped into my little lounge. I just had a vintage wooden rocking chair delivered that morning, so I was sat pride of place rocking away, whilst my friends and family were all sat around me. 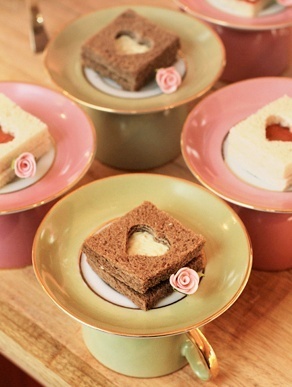 I didn’t have a theme, I went with quite a simple tea party – pink lemonade in teacups, pink wafers, sandwiches, the lot and served everything up on my vintage rose china set. I used to run a vintage tea party business, so I loved putting everything together – I had some help from a few of my friends who came up early on the day. I wanted something really relaxed and informal – it was an opportunity to get all my friends together from the various places I had lived and loved as I really didn’t know how often I would be able to see them, once the baby was born. I made a playlist of some of my favourite music (I kept it pretty low-key, no Marilyn Manson on this occasion) and just sat, ate, laughed and chilled out with people I loved. I guess the only theme was really ‘Daisy’ – we knew we were going to have a little girl and we knew we wanted to call her Daisy. So I made invitations with little Daisy buttons attached and made each visitor a fabric bracelet, with the same button on. Our cupcakes had wafer daisies on also. It was quite cutesy, but Daisy already felt like such a big part of our life and I’m glad we went with that idea. About as glad as we were when she was born – and was absolutely, definitely, a girl! One of my favourite bits of the shower was the wishing tree I made. I had seen the idea on Pinterest and, with each invitation sent out, I sent a blank luggage tag and asked each person to fill in a piece of advice about becoming a mum. On the day I hung the tags on several little branches in a vase and kept it up, right until I gave birth. I kept all the advice I was given, it will be such a great thing to look back on in years to come. Most important question- Did you have a good time? I had an amazing time, Some of my closest friends traveled miles to come and see me for the day – having moved to Nottingham in 2012 with my partner, I miss these guys the most! I love nothing more than getting all my lovely friends and family together and it was so emotional to have everyone there. I had some incredible gifts for Daisy from everyone – it was really special and something I’ll remember forever – even before Daisy was here she was an important part of our lives! It was always touch and go whether or not my Mum would be able to make it, but she was able to catch a train on the morning and spent the evening with me as well. I was so chuffed that she came to the shower too ( she lives in Somerset), I don’t think it would have been the same without her! As much as it is an American tradition – I would always recommend a baby shower for anyone who is expecting. It was such a great experience, lovely to have your nearest and dearest around you looking forward to the new arrival. I felt really special and loved just as I’m sure little D did too! Baby Shower Basics: Who should host? So post one covers the first thing you need to decide when planning a baby shower: Who should host? If you are the expectant mother you can choose whether to hold your own shower or let a willing volunteer do the honors. Lets have a look at the pros and cons of hosting your own shower. Your are in control. Again could be a pro or con! Depending on how far you are into your pregnancy, you might not want the stress of hosting! Just to be clear, I’ve included the first con because a few people have said that they were worried that if they hosted their own shower it would look like they just wanted presents. Personally I don’t think that guests would think that, I think there is nothing wrong with hosting your own shower but it is down to your preference. If you would rather someone else took charge, see if your mother, sister or a friend would like to host it for you. Happy Boxing Day! 😉 I hope everyone had a great Christmas! I have started a tradition (this is the 4th year) when I cook “Leftover turkey casserole” for the family on Boxing day. I’m not much of a cook but this recipe is really easy. Last year I realised that the website the recipe was originally on had disappeared (luckily my mam had had the foresight to write it down!) so I decided to share the recipe here, as it really is delicious and a perfect way to use up leftover turkey. Preheat oven to 180 degrees and spread the diced turkey over the bottom of a casserole dish. Melt two tablespoons of butter and add the stuffing mix, then spread the mixture on top of the mashed potato. It should look like the photo below. Bake uncovered for 45 minutes until crispy and golden. 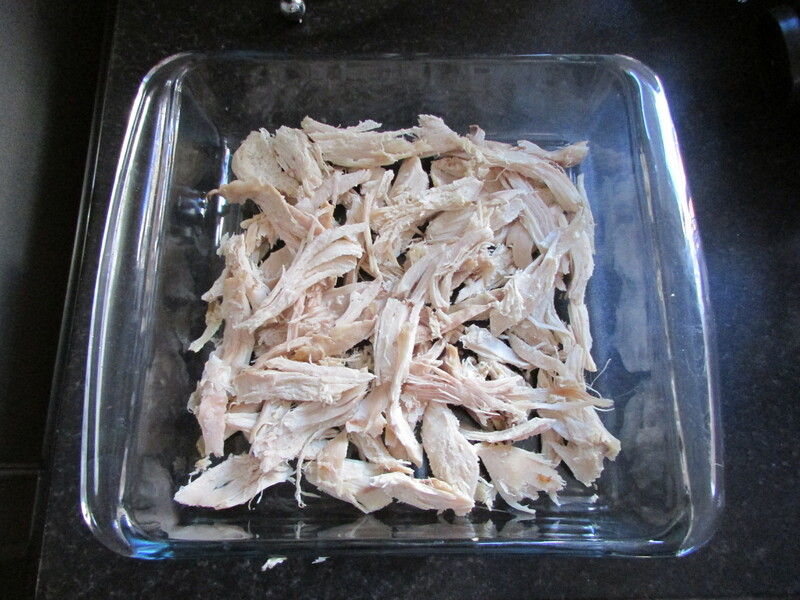 Put a baking tray under your casserole dish as sometimes some of the sauce starts to boil out. I found this out the hard way and spent ages scrubbing the bottom of the oven! Enjoy your Boxing Day and if you make this let me know what you think! I am a member of the twitter based #craftblogclub. Craft Blog Club is for anyone who is interested in crafting or runs a craft blog. Ran by the lovely Emma at Life is Peachy it takes place every Tuesday from 7-8.30pm. Just use #craftblogclub to join in! Emma organised a Secret Santa, so here is what I sent and received. I had to make a gift for Caroline from Tea Is The Answer so I decided to have another go at paper cutting. 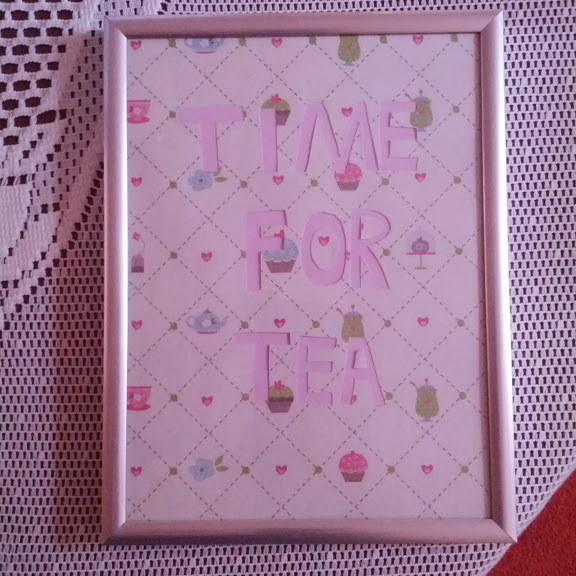 The phrase “Time For Tea” seemed fitting, so I traced the letters, cut them out and framed it with a contrasting sheet of pink paper. I apologize for the bad photo, its so hard to get good light in the winter! 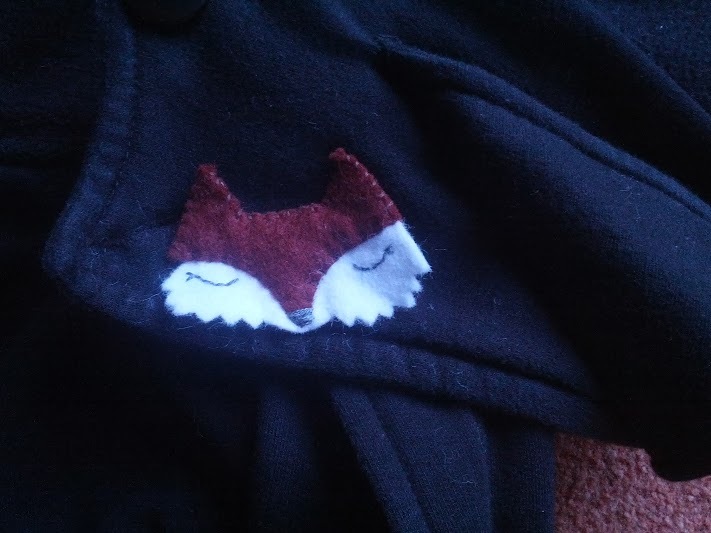 I love them all but I particularly love the fox brooch! The builders working on a house in my street also like it… When I walked past they spotted it and broke into a rousing chorus of “What does the fox say?” Lol! This weeks Theme Thursday will be the last one for the foreseeable future, as I am going to move on to a different blog series in 2014. 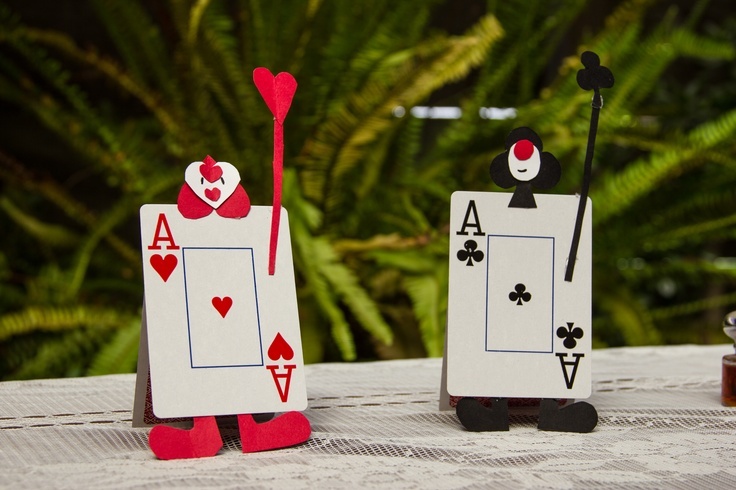 All the theme ideas from the series can be found here. 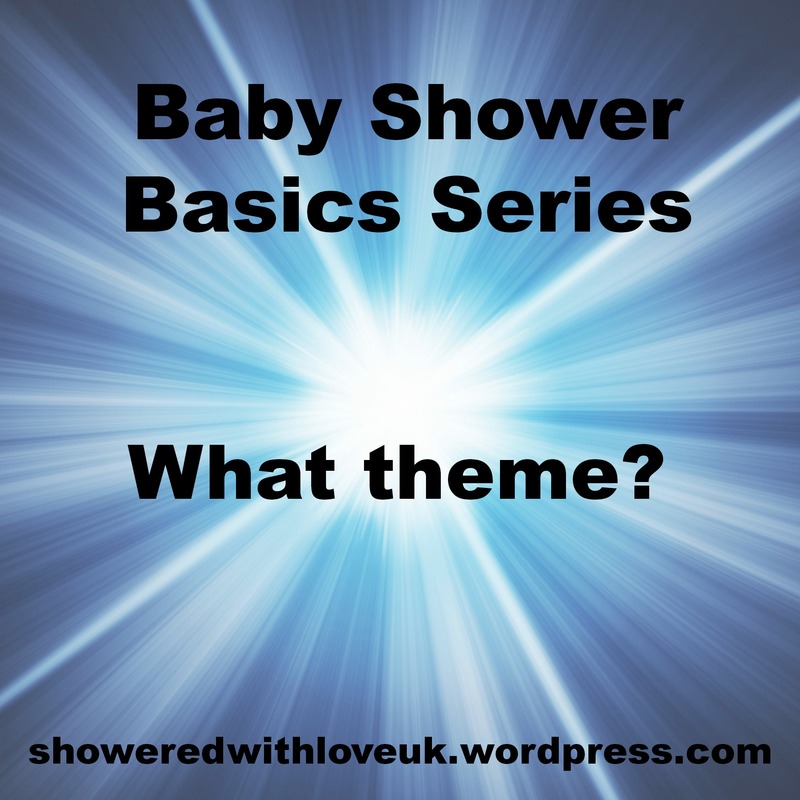 This weeks theme is a little different and would be a real talking point at the baby shower! 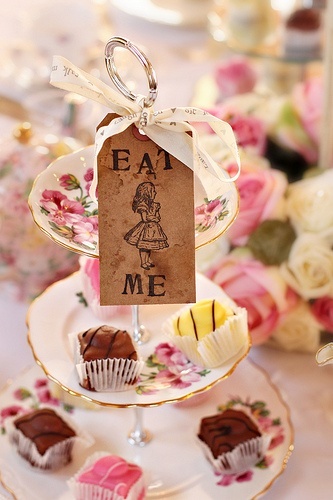 So here are my tips and ideas for an Alice in Wonderland tea party baby shower. These invites from Miragreetings are just fantastic! They are personalised and then printed from your own printer. 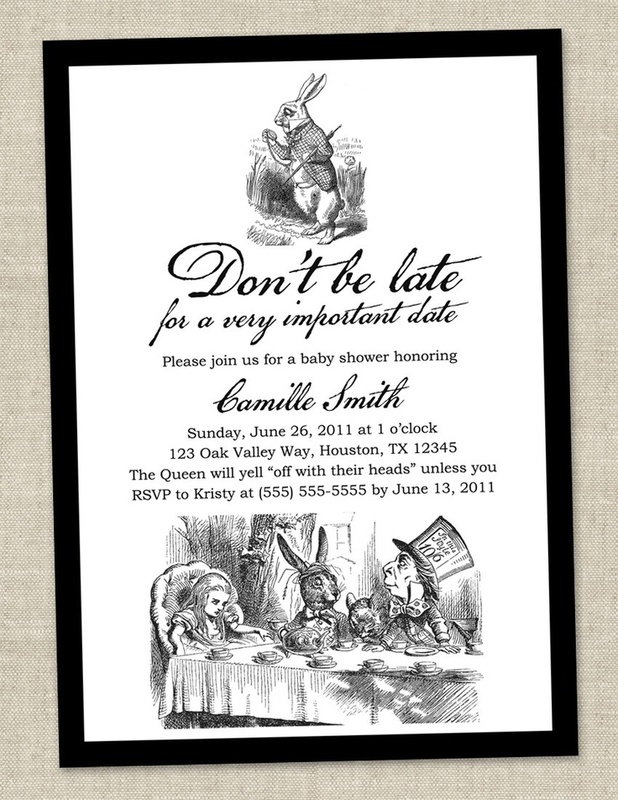 These invites can be used no matter what gender the baby will be and the illustrations are adorable! While I was doing my research for this post, I stumbled across so many fantastic decor ideas, here are some of my favourites! Typical tea party food such as sandwiches and cupcakes is all you need! 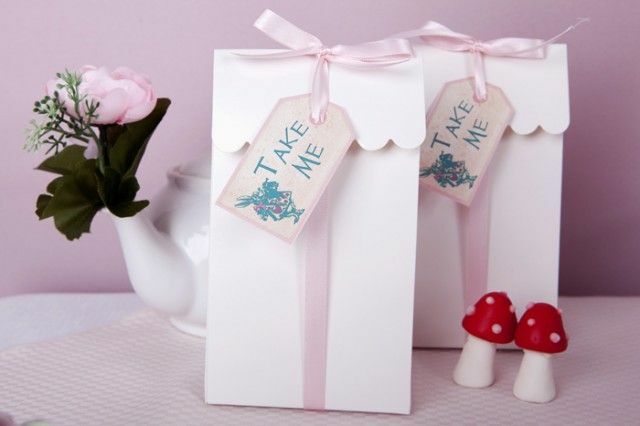 For an extra Alice in Wonderland touch, add “Eat me” and “Drink me” labels.